We would like to announce our new program called “ARISTONAFTES“ which is a tourist program for adults. The program will consist of a number of excursions to various places and points of interest in locations around the Peloponnese region of Greece. Optional: visit to Kalavrita by train. This will include a visit to a dairy of feta & Greek yogurt production. Optional: visit to the famous spas of Loutraki. 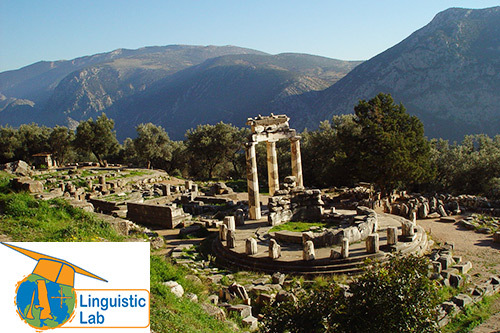 This program is designed to offer an interesting and unique experience of Greek culture, produce and agriculture. It will allow you to better understand the importance that agriculture plays in Greek life, and introduce you to a wide range of local food produce. Also included in this program will be visits to popular archaeological sites (mentioned above), museums, local festivals and events and much more. 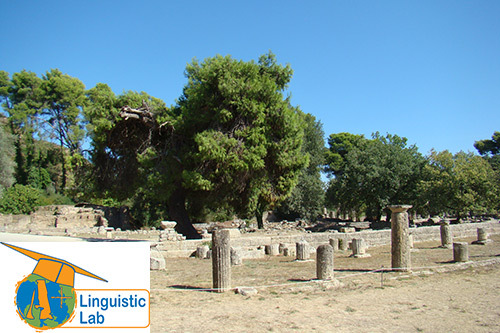 You will also enjoy a range of language and historical lessons, as well as Greek dance lessons, and daily interaction in various cuisine related activities. We are unique in providing the experience of an interactive daily Greek lifestyle ! Accommodation for this program will be at the Apollo Hotel in Xylokastro, which will include 3 meals a day ( breakfast at the hotel and lunch and dinner at local restaurants ). Transfers to and from the airport will also be included. (2 weeks) – this does NOT include flights. All accommodation, transport, tours and excursions are included in the price. Entrance to the museums are NOT included! Welcome and farewell parties for all attendees of our program.